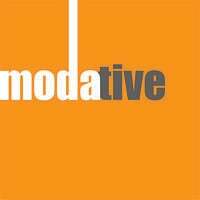 How to get started on your ADU with Modative? 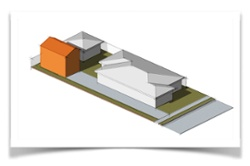 We think our ADU models are great, but we want to make sure they are the right fit for you. This step-by-step process should help you determine if a Modative ADU is right for you. 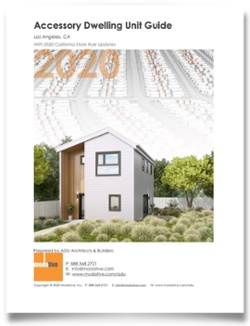 This extensive guide is designed to answer your most pressing Accessory Dwelling Unit questions and determine if an ADU is right for your property. Still have questions? We've compiled a list of the most frequently asked ADU questions for your perusal. Provide us with some basic information such as your address and we'll send you an email to schedule a free 15 minute phone consultation with one of our experts. 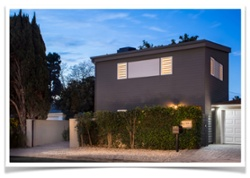 We'll review your property online and help determine if one of our ADUs is right for you. An in-person site evaluation by one of our team members is not always required, but often provides piece of mind before fully committing . One of our experts will come to your property to measure, investigate and answer questions face-to-face. We'll send you an Agreement covering the architecture, engineering and permitting portion of the process, which is paid in two installments. The timeline to permit depends on the ADU model you choose and your property location. We typically only require one meeting prior to starting construction to review the process, locate the ADU on your property, and review design , fixture ,and finish options. As we approach obtaining the building permit, we will finalize the Construction Agreement. Then we build your ADU, providing you with daily updates along the way. Billing occurs monthly. You pay as you go. No upfront costs. We hand over the keys to your compete ADU. Use it as you please.